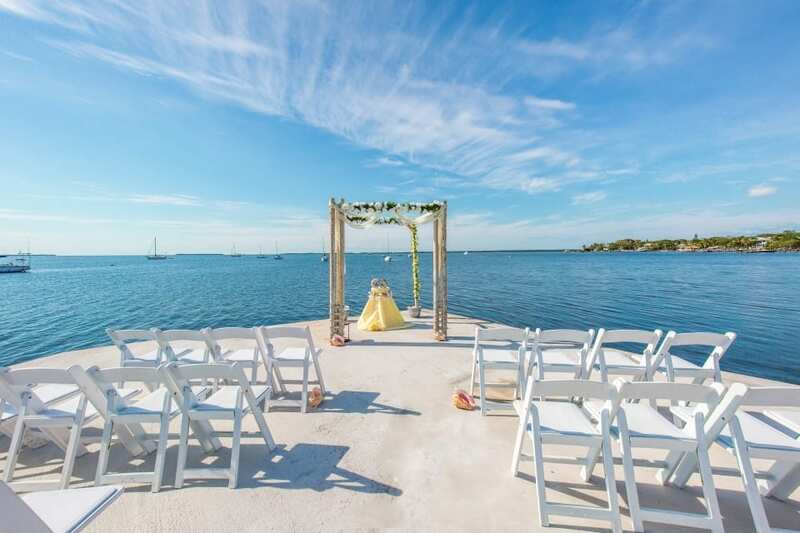 The Florida Keys Wedding Information Center is a concierge service located in the beginning of Key Largo. We offer a walk in visitors’ center that any couple can come in and find reliable wedding information for their event in the Florida Keys. 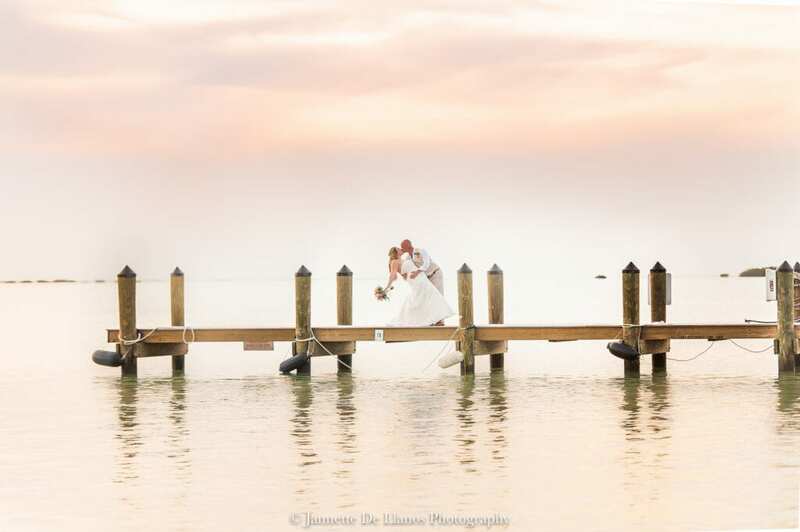 The information that we provide is free for couples that are looking for any kind of Florida Keys Wedding Information. 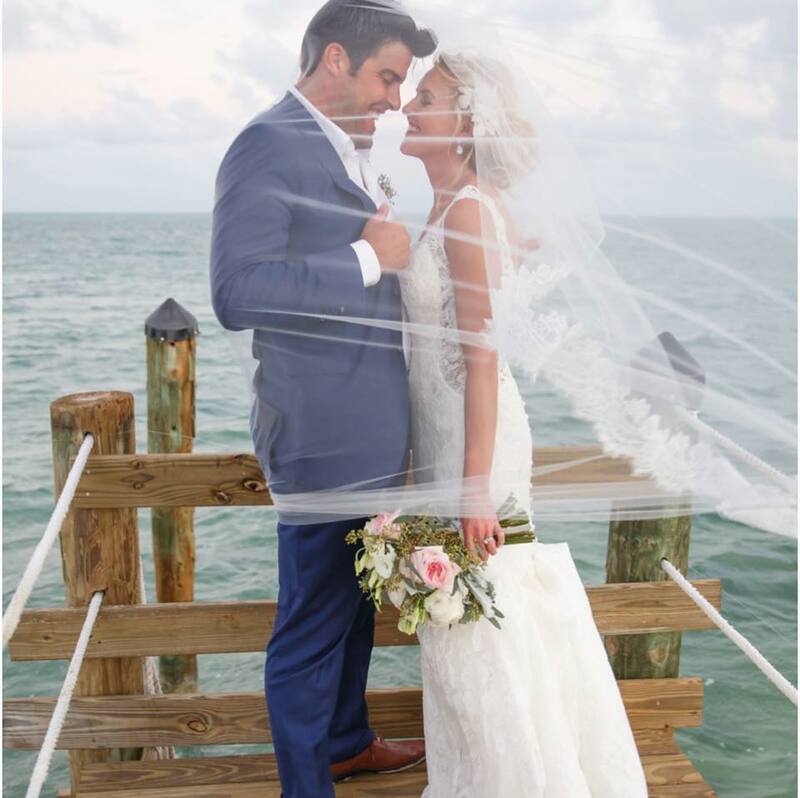 The Florida Keys Wedding Center is one of the most knowledgeable, courteous, and professional companies in the wedding business. If you are even considering doing a keys destination wedding, contacting their Wedding Center is an absolute MUST! It may be more feasible than you think and they're the ones that can help you make it a reality! This page is for basic Florida Keys Wedding Information. From where to begin, Wedding Planning, Budgeting, Creating a guest list and more. 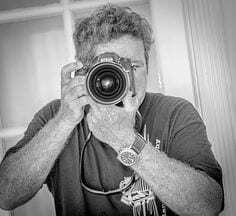 Most couples that we often encounter when they are in the beginning stages of planning a Florida Keys Wedding and most of them do not know where to begin or even start. This page is helpful in guiding brides and grooms in that direction. 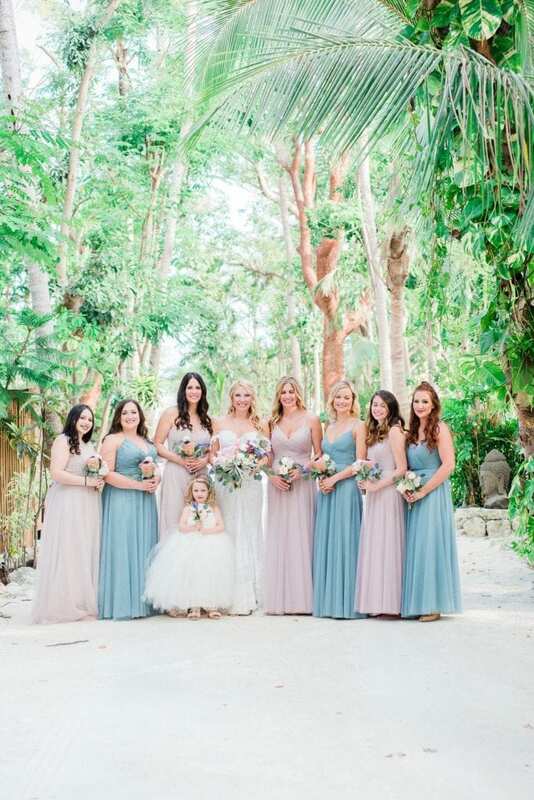 Hiring the right Florida Keys Wedding Vendors can seem quite difficult, especially if you live far away and are planning a destination wedding in the Florida Keys. That's ok. We've got your back. 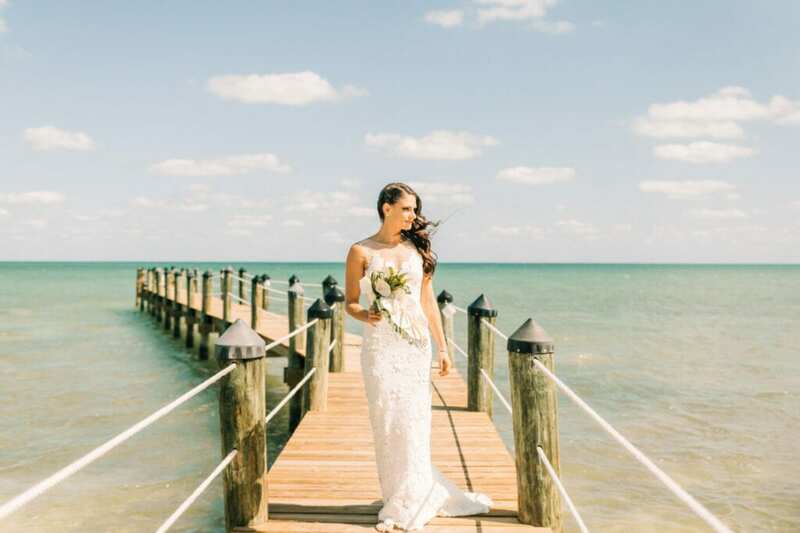 Finding out which Florida Keys Wedding Vendors to choose based on your budget, style, and time needed can really enhance other aspects of your wedding if you choose the correct vendor. Some vendors are hard to find and that is why we are here to help. Every wedding we take away something from that wedding. What did we like or not like. How could we have made this wedding better. Our Vendors guest blog as well..
From Underwater Diving Ceremonies to getting married by Captain Jack Sparrow and so much more. The Florida Keys is a unique place and holds many unique weddings..